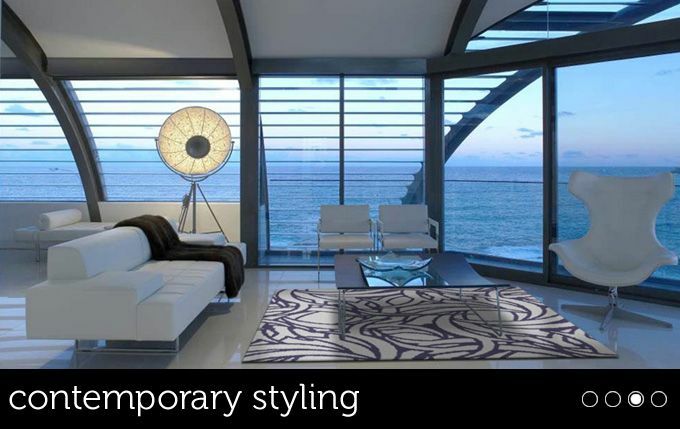 Our custom hand-tufted rugs are our most popular rug as they provide a high quality look within a rapid timeframe. 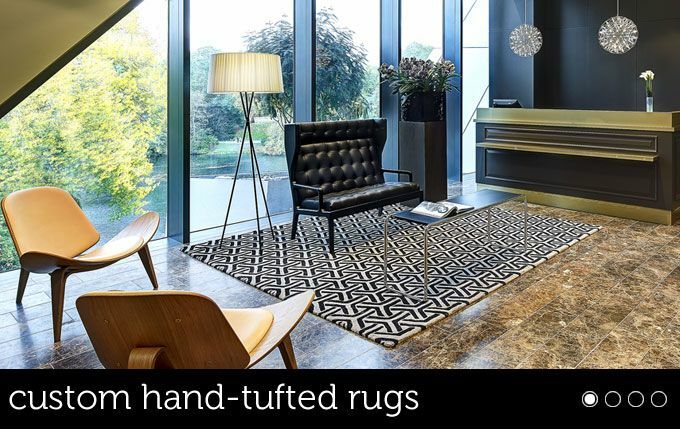 Hand-tufted wool rugs are durable and easy to clean. 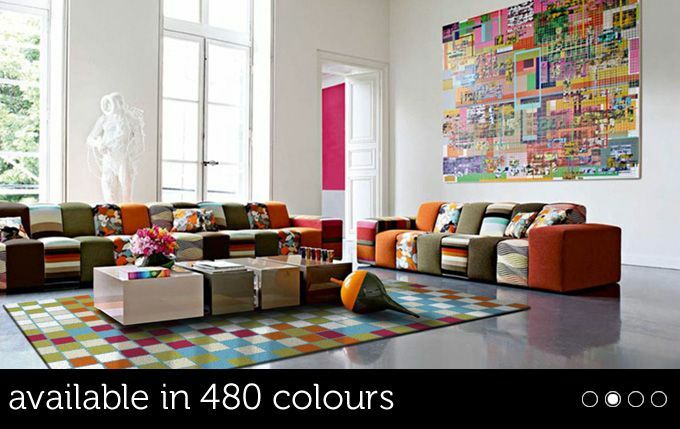 Our online shop offers hundreds of designs in fully custimisable colour schemes. 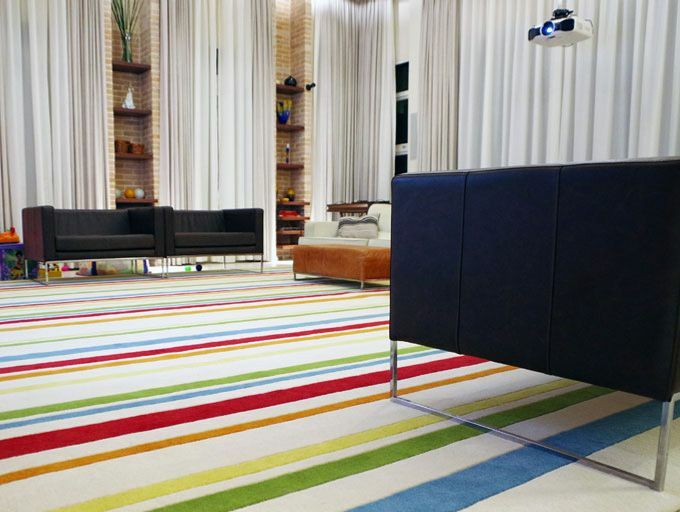 Our rugs can be made to vitually any size and shape, available in varying thicknesses, and made from pure wool or New Zealand wool. We can also translate your own designs to rugs and offer pure silk, bamboo silk or rayon as single materials or as blends via our bespoke service. in pure wool or New Zealand wool. 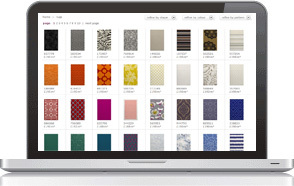 Browse our range of contemporary designs, use the refine by colour or shape menus to help you. 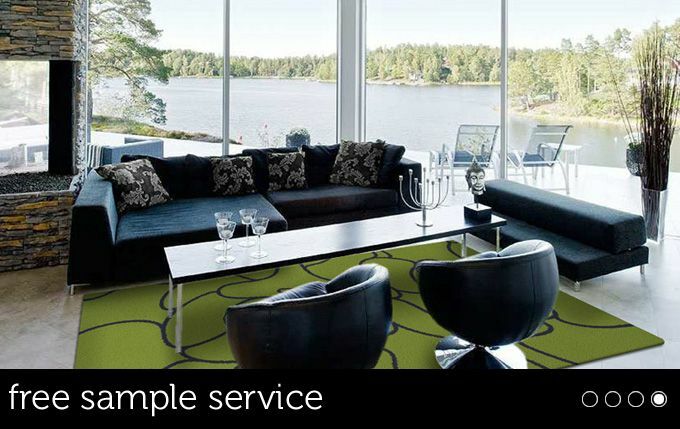 *We can also translate your own designs to hand-tufted rugs, and offer pure silk, bamboo silk or rayon as single materials or as blends via our bespoke service.